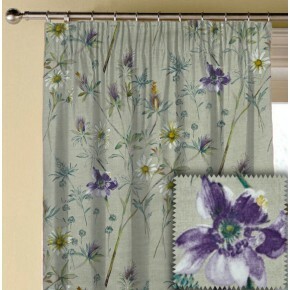 We make Made to Measure Curtains from the full range of Prestigious Textiles Fabrics. 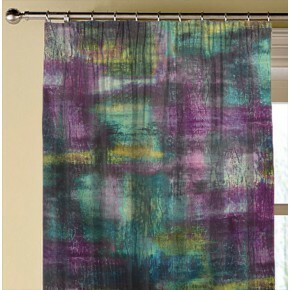 Prestigious Fabric Curtains will add the perfect finish to any home with there large range of stunning, luxurious fabrics. 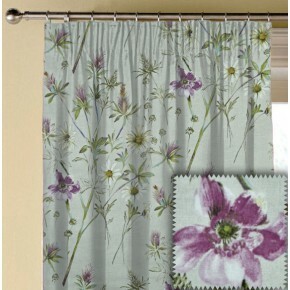 Design your own Prestigious Textiles Curtains, choose Double Pleat Curtains, Triple Pleat Curtains or Eyelet Curtains. 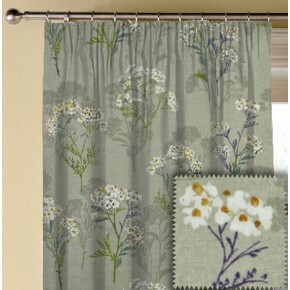 All of our Made to Measure Curtains are finished by hand especially for you. 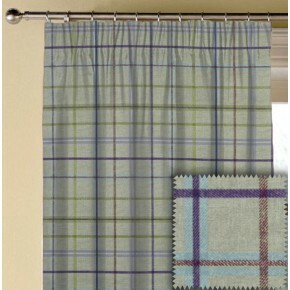 Supplying Curtains Made to Measure Worldwide and Curtains UK. 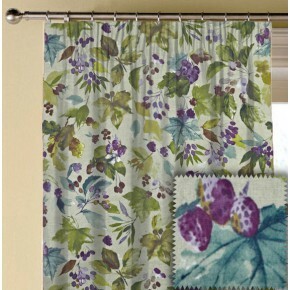 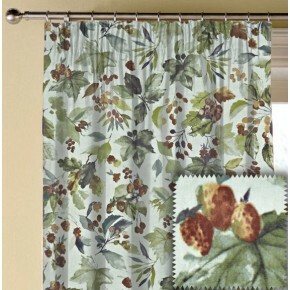 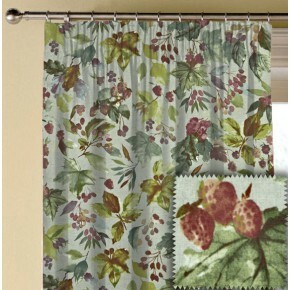 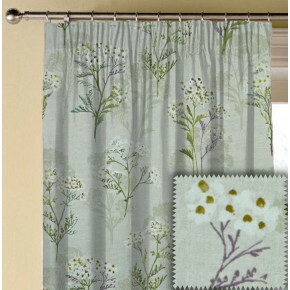 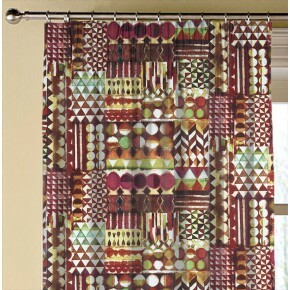 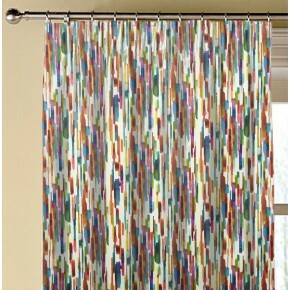 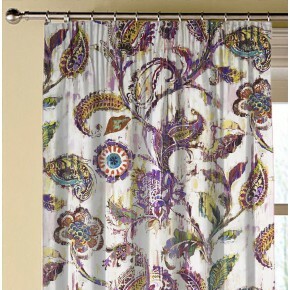 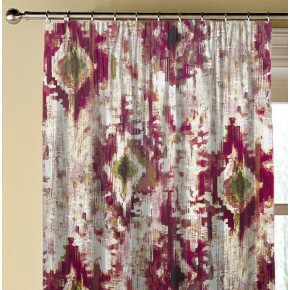 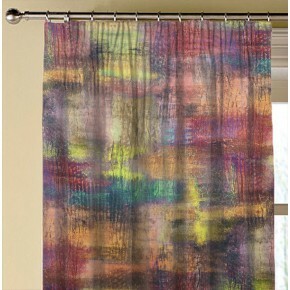 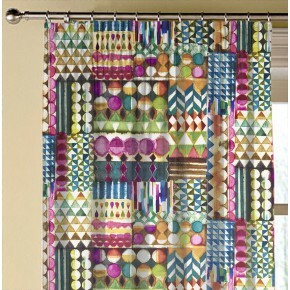 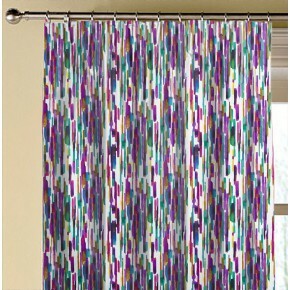 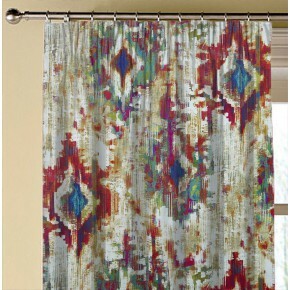 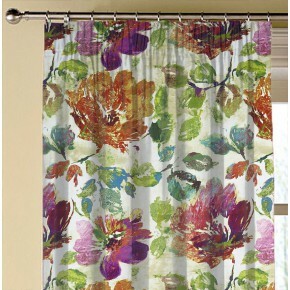 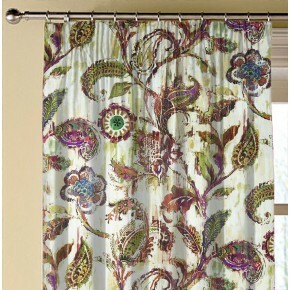 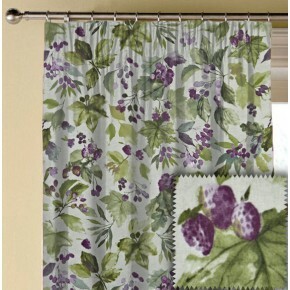 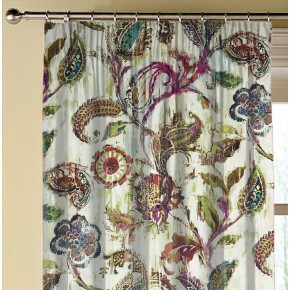 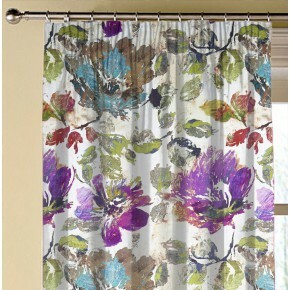 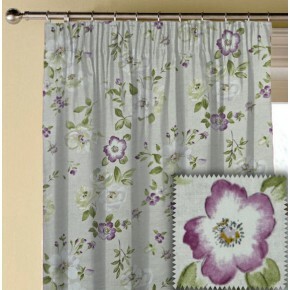 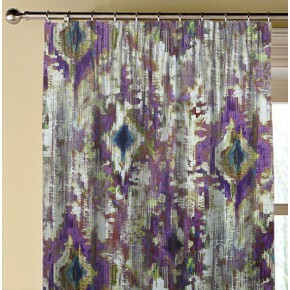 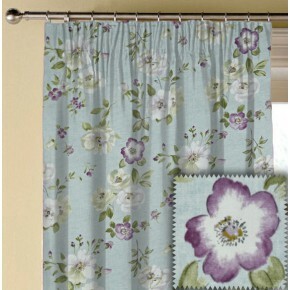 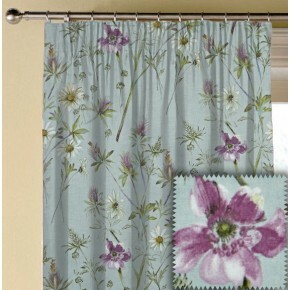 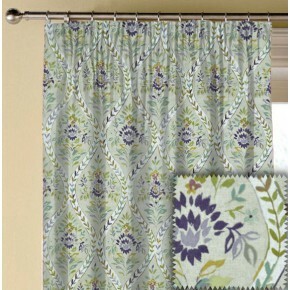 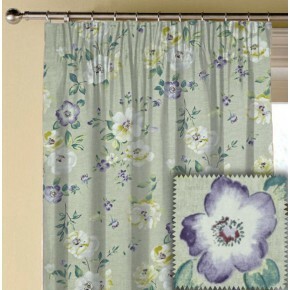 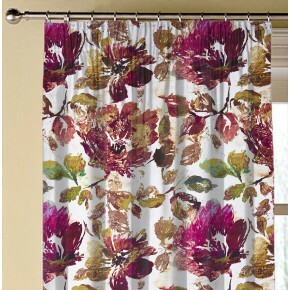 Why not add a border to your Curtains. 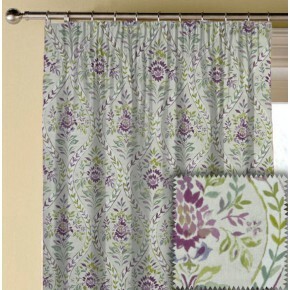 Choose a coordinating fabric and contact me Alison Campbell with any request.